Morning Octane is a monthly Saturday morning gathering at the Rose Bowl in Pasadena, California where hundreds of proud drivers and auto enthusiasts gather together to kick tires and drink coffee. 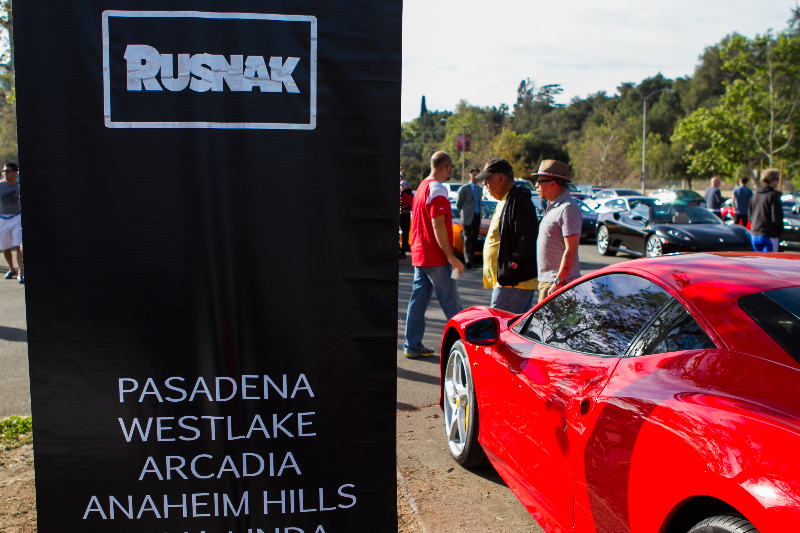 There is something for everyone to enjoy, from classics to exotics, muscle cars, and much more! If you live in Southern California and or are visiting the Sunny Pasadena area, stop by and bring your friends and family. If you miss an event, you can always experience the highlights from the comfort of your own home via our website here. Start your weekend right…with Morning Octane.